Damaged in Iraq: still working! See M1050 specs below, or click here. 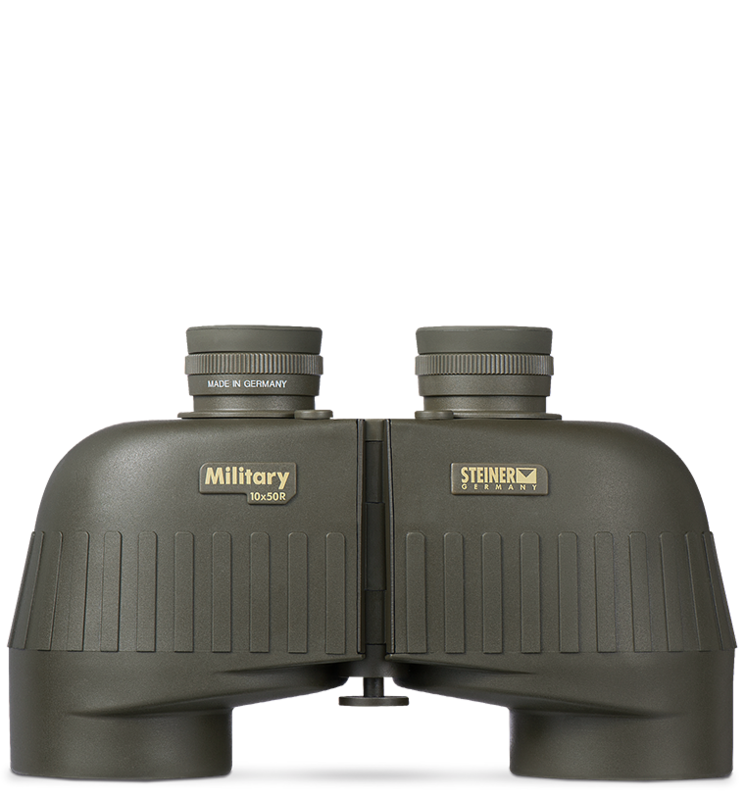 a versatile ranging reticle found on all "r" models that can be used to judge both the height and distance to a target. up to 5 meters. Pressurized nitrogen-filled tubes resist water intrusion even when submerged.